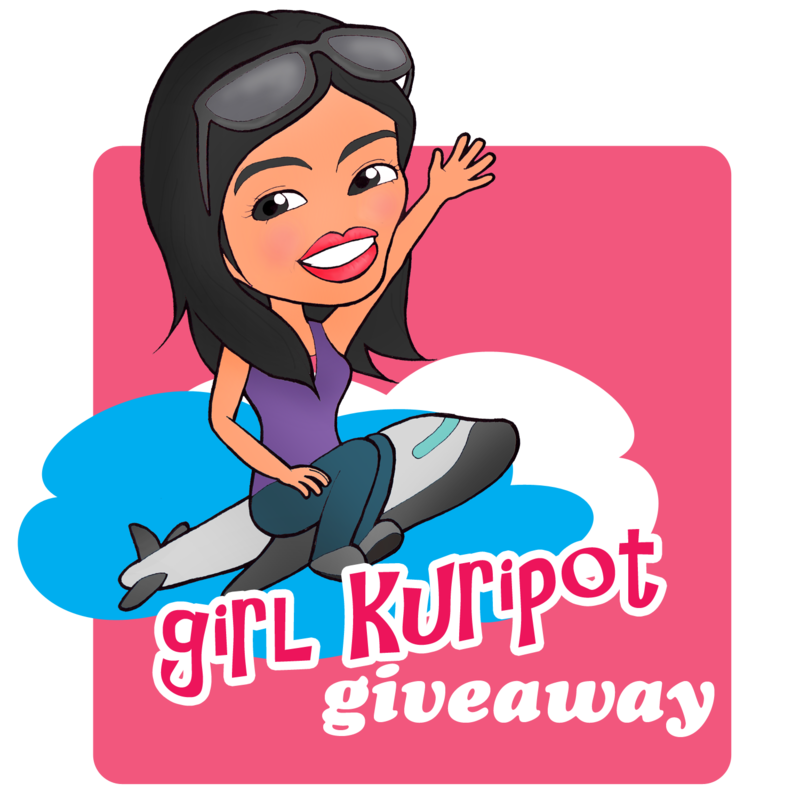 Girl Kuripot Girl Kuripot: Girl Kuripot Health & Wellness Winners! Thank you for another successful Girl Kuripot Giveaway! Out of the 466 qualified entries, here's the list of the lucky 12 who are going to receive a surprise from Girl Kuripot to be delivered door-to-door by Xend Business Solutions, Inc.! All of you and past winners of Girl Kuripot Giveaways are also qualified to join this contest - Do You Want to Be the Ultimate Girl Kuripot Winner This 2011? Here's another ongoing contest with Free Travel from Anywhere Philippines! Bloggers, here's an extra treat! Although this contest has ended, I believe Girl Kuripot's partnership with Xend had only just begun. If it can be arranged, I would send all of your prizes door-to-door so that you get to enjoy the prize without the hassle of having to pick them up. Continue to support Xend through their Website and Fan Page. You have tried for yourselves the support that Xend is willing to extend to you. And if ever you need Xend, you know how to find them now. I'll see you guys again in the next Girl Kuripot post! thank you so much girl kuripot :-),replied to your email already. Thank you Girl Kuripot :-)..Im so happy. replied your email na.God bless! waiting for 3 more people to confirm their mobile numbers and three winners to reply! Replied to your email. Congratulations to all the winners. =) Thank you!